The beginning of the year has been tough, with extreme weather conditions causing difficulty around the world- but blowing in with the wind and snow of winter is the whirlwind of energy and excitement that is the 2014 Winter Olympic Games! 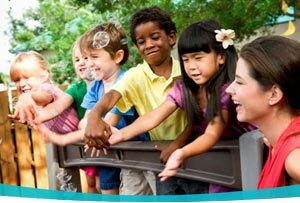 Held in Sochi, Russia, the XXII Olympic Games are the perfect opportunity to forget about the blizzard blues and celebrate the spirit and values that the games are founded on in your Montessori environment. 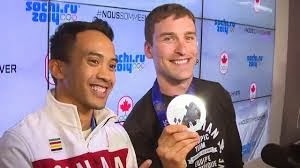 Perseverance, dedication, compassion, sportsmanship, camaraderie, and tolerance are huge parts of the Olympic games, and the spirit and wonderful values will inspire young children to become the best global citizens that they can be. Here are some of our favorite inspirational moments for you to share from the Sochi Olympics thus far. Athletes train for most of their lives and often struggle to raise the funds required to travel across the world to compete for their country. 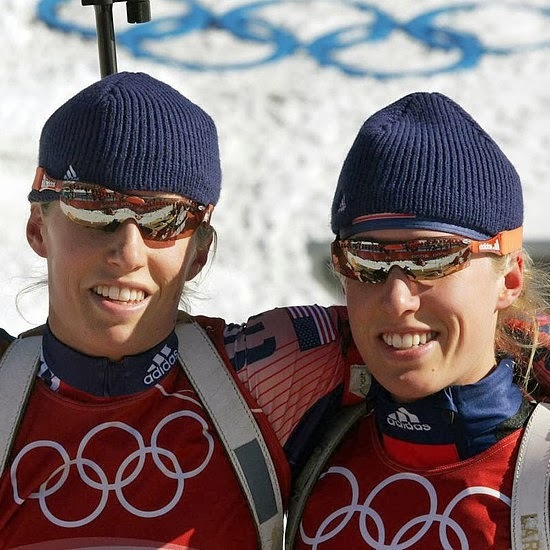 Despite how difficult it can be to get to the Olympics, athletes often find ways to honor and support others around them, making the spirit of the games the most important outcome. 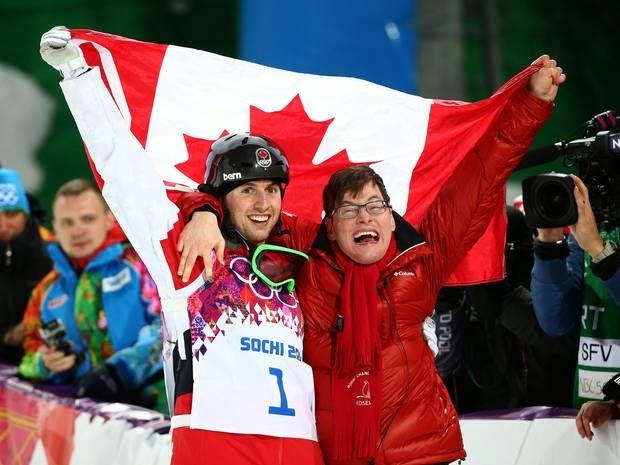 Bilodeau is just one of the many heart-warming stories that highlight how the Olympics are made possible by the support and love of family and friends. Siblings who compete in the Olympics together make for strong teammates, but it's not only families who make sacrifices for each other. 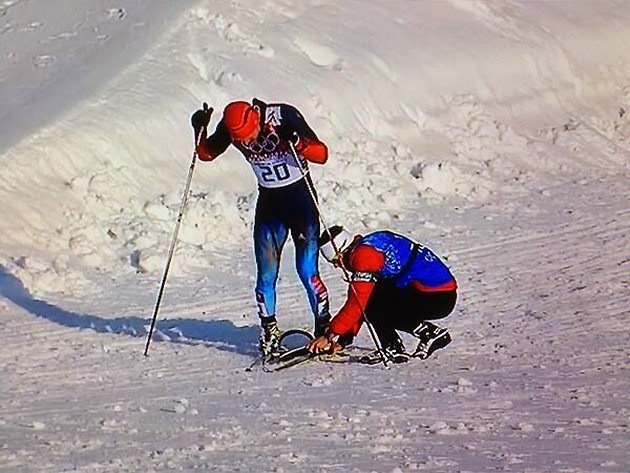 Olympic athletes work together, and some of the most touching moments from the games come when the respect between team members is demonstrated by personal sacrifice. 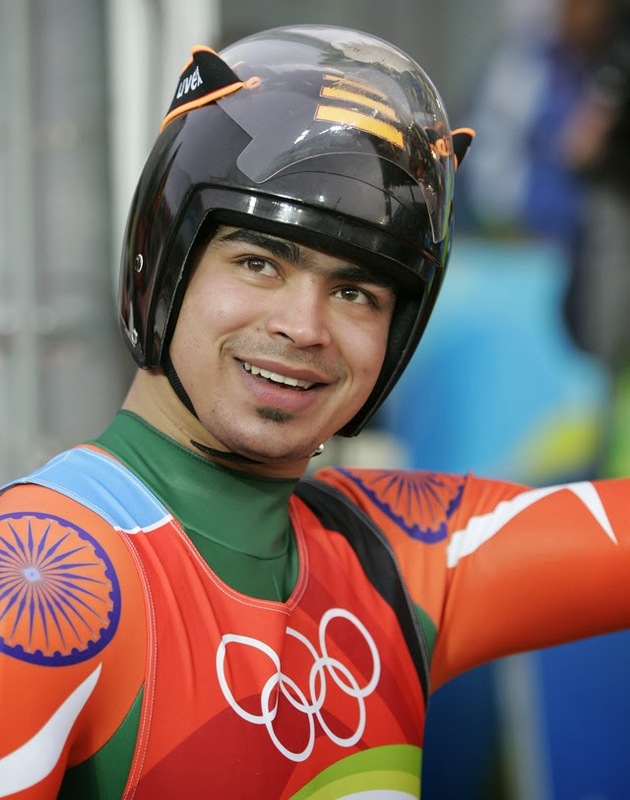 Being an Olympian is often a dream that starts in childhood and takes a lifetime of dedication to achieve. 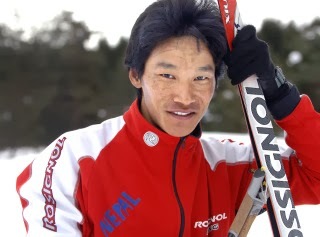 No matter where they are from in the world, every unique Olympic athlete shares a similar story of incredible hard work and perseverance. 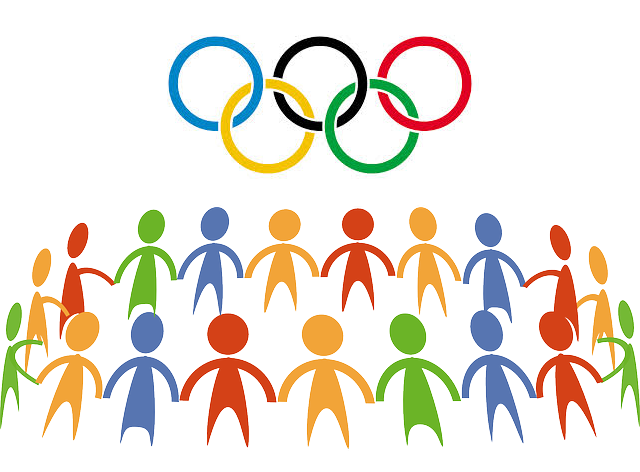 The Olympic Games is a time for the world to come together to celebrate and compete in the spirit of dedication and sportsmanship, and it is the perfect time to celebrate diversity, teamwork, perseverance, and compassion in your Montessori environment. 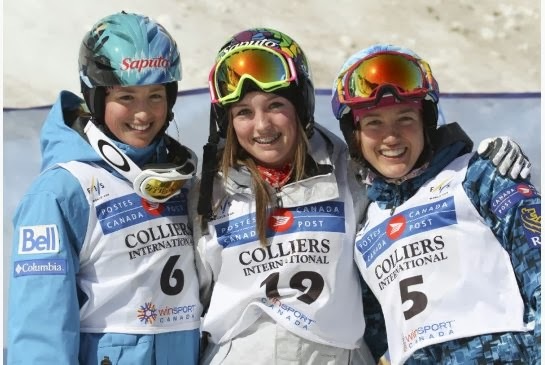 Do you have other favorite inspirational moments from Sochi that highlight the Olympic spirit? Please share them with us in the comments below! 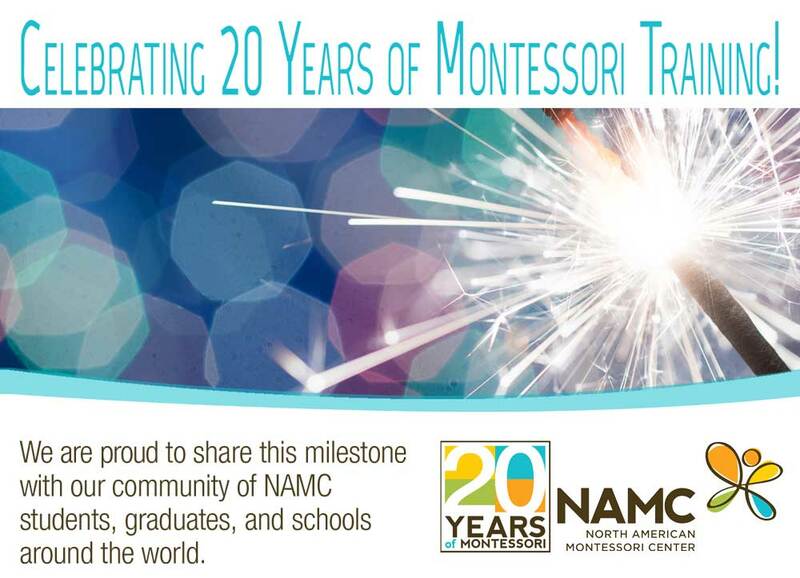 © North American Montessori Center - originally posted in its entirety at Montessori Teacher Training on Friday, February 14, 2014.